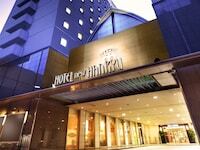 Please see the hotel list below to browse Hankyu Dai Ichi Hotel Group in order of price. Click 'check rates' to get current rates for all room types and last minute discount deals. 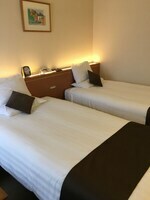 If you have any queries about the Hankyu Dai Ichi Hotel Group Hotels shown, please do not hesitate to contact us .